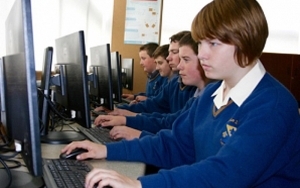 The curriculum available at Coláiste Bhríde is based on the syllabus of the Department of Education and Skills. 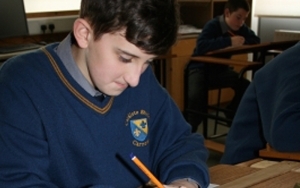 It provides an excellent range of subjects, at all levels in Junior and Leaving Certificate. Success in State Examinations is rated highly and its importance is demonstrated in the teaching and learning methodologies practiced in the school. Students with exceptional abilities and those with learning difficulties are catered for in respect of their educational needs. Information on all subjects is available from the NCCA website Click here or by clicking on the subject link below.